There's nothing quite like the succulence and distinctive flavour of our award winning Nidderdale Lamb. Great as a freezer or fridge filler, simply stunning. 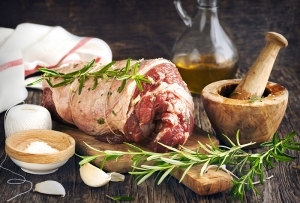 Stock up with our delicious Whole Nidderdale Lamb Pack.